Flossing is recommended daily to clean plaque bacteria from in between the teeth that brushing alone doesn’t remove. Anytime we leave plaque between our teeth we put ourselves at risk for bleeding, inflamed gums, infection, gum disease and decay. Although flossing is the best way to clean between the teeth, there are other options that can work well and may be easier to use. Here are just a few options that we like to recommend in our office. 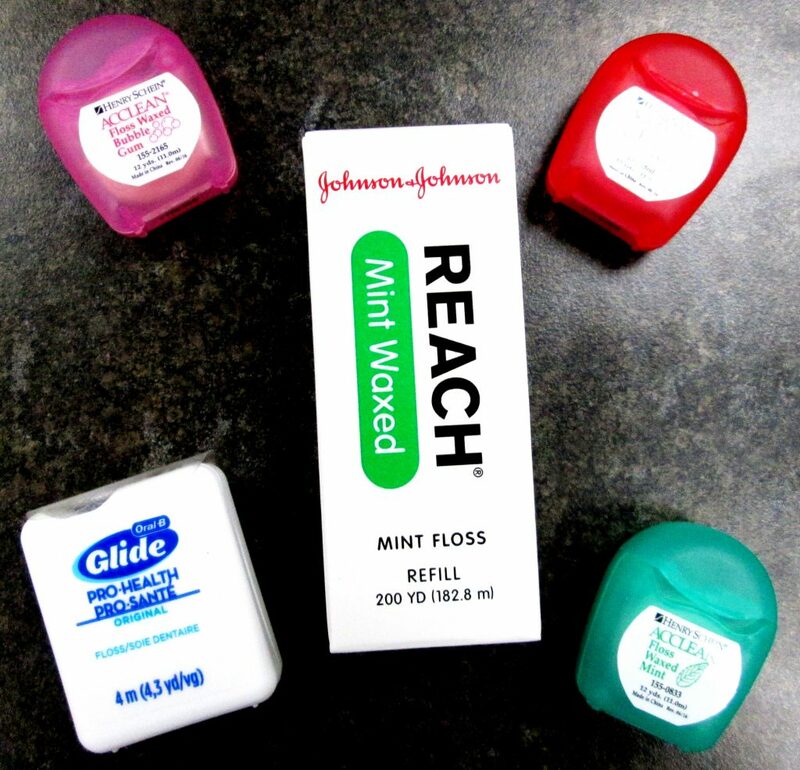 Flossing Helpers: Flossers make it easier to floss because there is a handle attached to the floss. Floss threaders can help you get your floss between tight areas or where an orthodontic retention wire is present. 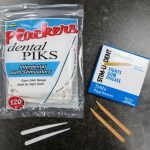 Plastic toothpicks: These are very thin, flexible plastic picks that are easy to use and work well at getting in between the tight spaces of the teeth. Interdental brushes: These are small nylon brushes, attached to a handle, and come in different brush sizes to adapt to both tight and larger areas between the teeth. Soft Picks: These are small, spongy picks that fit well between most spaces of the teeth. They are also very compact and easy to carry with you on the go. Rubber Tip Stimulator: These not only work great to stimulate and clean areas along the gum line, but they can also be used to gently massage areas between the teeth. 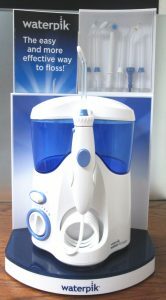 Water Irrigation (Water Pik): These devices use water pressure to blast plaque and bacteria from between the teeth. 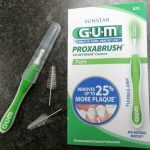 There is a bit of a learning curve to using this device, but once it’s mastered it is an excellent way to remove plaque from the entire mouth. The best way to keep our teeth and gums healthy and bacteria free is daily brushing along with daily cleaning between the teeth. If flossing doesn’t seem to be your thing, ask your dental health care provider about these other options and for tips on how to properly use them. 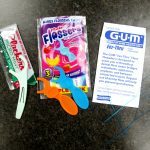 Posted in Bad Breath, Gum Health, Preventive CareTagged alternatives to flossing, Dentist Rochester MN, Family Dentist Tree, flossing, I don't like to floss, is there something different than floss I can use?